Under the USA Rugby bylaws USA Rugby shall have a standing Nominating Committee, Audit Committee and Rugby Committee with a sub-committee of Referees & Laws (R&L Committee) and such other standing and ad hoc committees as the Board may deem advisable in the administration and conduct of the affairs of the Corporation. Each committee shall have such composition, power, authority, and duties as provided for in these Bylaws or in the Board resolution creating such committee. All committees shall have twenty percent (20%) athlete representation, as required by the USOC bylaws. Rules governing the appointment and election of committee members and the policies, procedures, and conduct of the committees shall be established by the Board. The Nominating Committee shall consist of at least three (3) and no more than (5) members, including at least one Director and one Qualified Athlete. The Chairman of the Nominating Committee shall be appointed by the Congress for a term of two (2) years. The other members of the Nominating Committee shall be appointed by the Board for terms of two (2) years. Paid employees of the Corporation are prohibited from serving on the Nominating Committee. The Nominating Committee shall be responsible for the recruitment and nomination of the At-Large Directors. 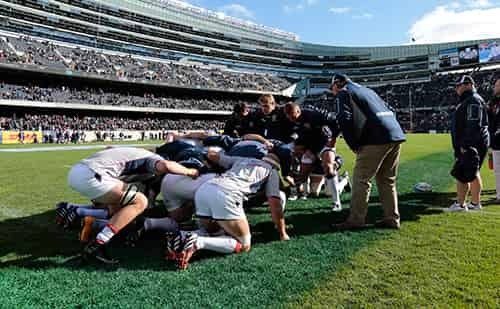 Pursuant to its nominating duties as set for in section 5.4 of the USA Rugby Bylaws, at least forty-five (45) days prior to the Annual Congress or other meeting of the Congress called for the purpose of electing Directors, the Nominating Committee shall nominate one person for each vacant or expiring At-Large Director position. The Nominating Committee shall cause to be prepared and distributed appropriate ballots for all elections of At-Large Directors, which ballots shall provide sufficient information about each candidate to enable Congress to make informed decisions. The Audit Committee shall consist of at least four (4) members, including at least once Congress Member and one Qualified Athlete. The Audit Committee shall (a) develop annual budgeting guidelines and procedures, (b) provide recommendations to the Board regarding appropriate financial reporting systems for the Corporation and its membership and (c) provide recommendations to the Board on the appropriate allocation of resources to meet the Corporation's strategic objectives. The Audit Committee shall oversee the integrity of the Corporations financial statements and the Corporation's compliance with legal and regulatory requirements and ethical standards. It shall also solicit, appoint, oversee, and determine the compensation of the Corporation's auditors. A copy of each final audit report shall be made available to each member of the Board and the Congress within thirty (30) days of its receipt by the Audit Committee. The Rugby Committee (RC) will normally appraise recommendations from established committees and ensure that due diligence has been performed, that there are no procedural omissions, that best practices have been applied, and that the decisions and policies of the established committees are not in conflict with each other, prior to sending to the Vice President of Rugby Operations for disposition and/or enforcement. 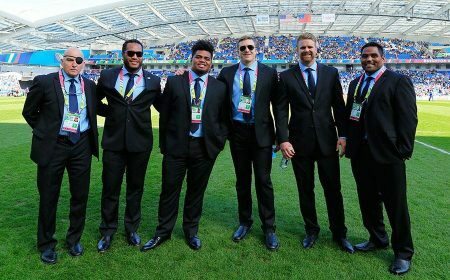 The Rugby Committee is composed of a Chair, to be nominated by the CEO and affirmed by USA Rugby BOD; Referee Committee Chair or delegated representative, a current Coach, Youth representative, Woman's representative, a representative of the Competitions and a representative of the Eligibility committee, one other representative appointed by the Chair, and a sufficient number of Qualified Athletes as stipulated by the USA Rugby bylaws. The Vice President of Rugby Operations and/or that person's nominee shall be an ex-officio member of the Rugby Committee and will provide the secretariat. 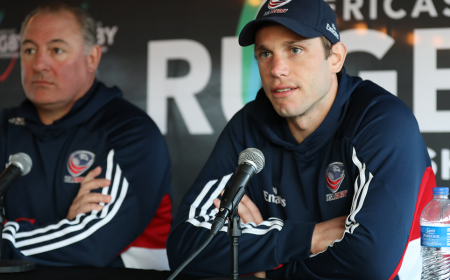 The role of the Disciplinary Committee is to consider and make policy recommendations to the USA Rugby Board of Directors on Disciplinary issues, undertake a formal annual review and revision of disciplinary regulations and procedures and advise appeals committee on specific matters. 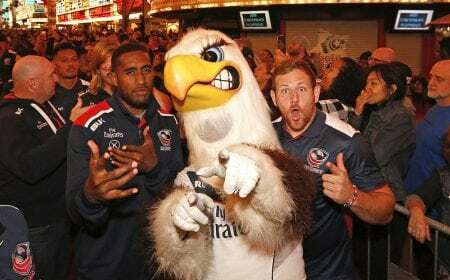 The committee submits their findings in an annual report to the USA Rugby Board of Directors. 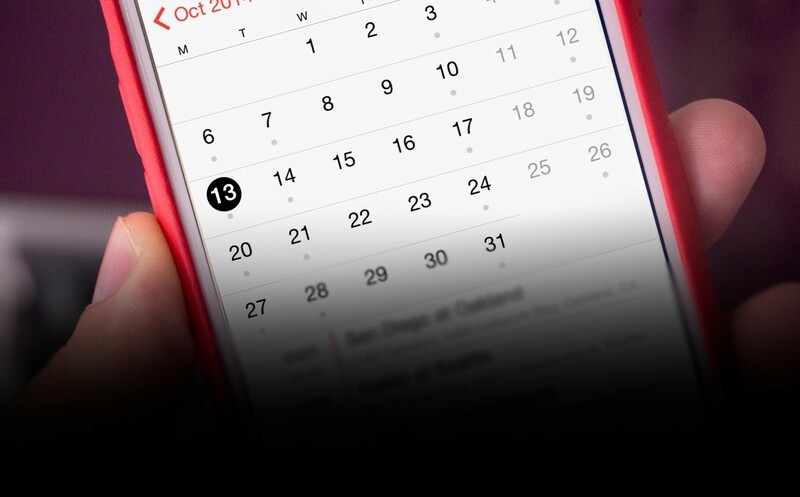 The group will meet on a monthly basis. 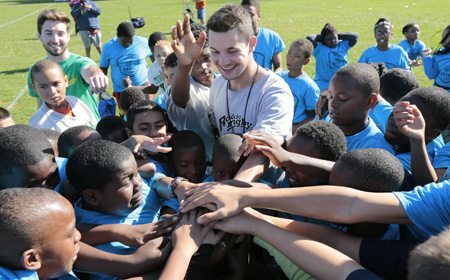 To establish standards for performance programs and performance competition entry. To facilitate development pathways between amateur, performance, professional, and high performance levels of the game. To harmonize scheduling structures for the development of performance players and competitions. To protect player welfare as players transition to and between performance levels of the game. 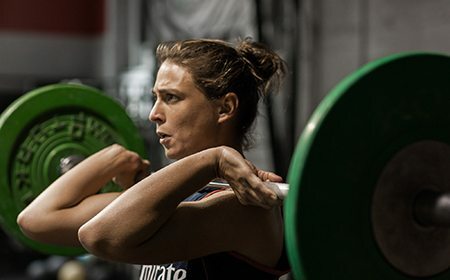 To ensure a symbiotic relationship between performance college, performance club, professional club, and high performance / elite programs and competitions. To monitor and make recommendations regarding coaching and training environments for performance players and programs. To instill performance indicators for athletes and programs. To make recommendations to other levels of the game regarding scheduling, standards, and development. To empower representatives and their working groups to manage national and regional competitions at their respective levels, including the rules and regulations of such competitions. 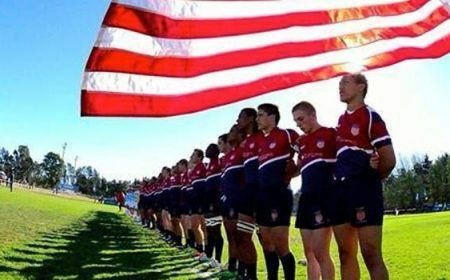 Set and implement USA Rugby College operating policy. Consider, rule on and guide implementation of recommendations from college committees. Make policy recommendations to the Rugby Committee or immediate supervisory body related to college rugby. Provide guidance to, and oversight of, college committees. Review appeals by member institutions of decisions made within the college rugby structure. 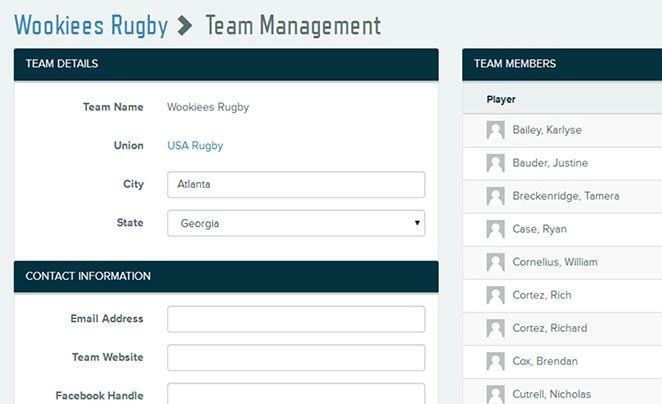 Delegate the resolution of college rugby issues to the college rugby substructure where appropriate. 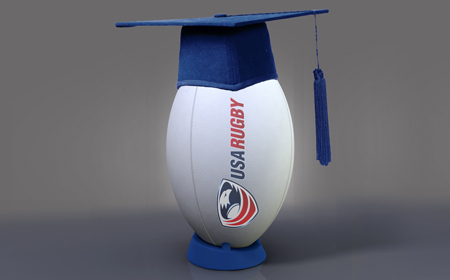 Review and rule on college discipline issues in accordance with USA Rugby Disciplinary Guidelines. 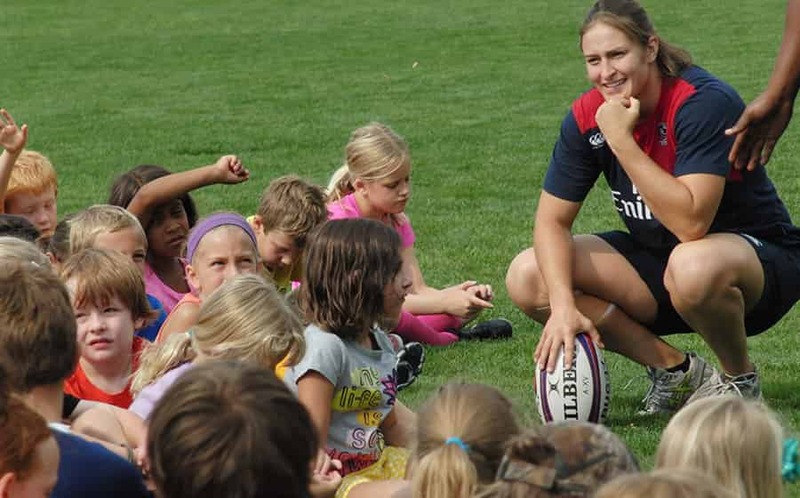 Supervise compliance with USA Rugby college operating policy. 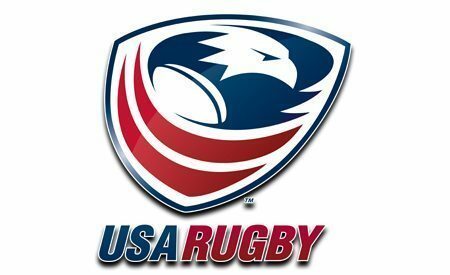 The Council shall be composed of twelve members as follows: a Chair who shall be a member of the Board of Directors of USA Rugby. The remainder of the Council shall consist of duly elected members from each of the eight college regions (Pacific Northwest, Southwest, Texas, West, Northeast, Mid-Atlantic, and South) and one male and one female international athlete representative. The final two members shall be selected by the College Director to balance gender and divisional representation on the Council. The standing sub-committees of the CMC include Eligibility and Men's and Women's Competition committees. 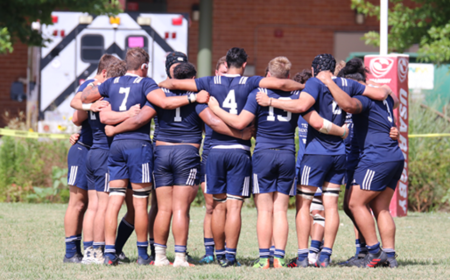 The Council has the power to establish additional committees and/or advisory groups to assist in the development and administration of college rugby. The Council has the power to adjust Terms of Reference and/or disband committees at its discretion. Meetings: Monthly conference call (at a minimum). For a full description CLICK HERE. Support/advise the College Management Council with regards to men's college competition issues. Supervise all aspects of men's Division I, II and III college postseason competition (CPL excluded). 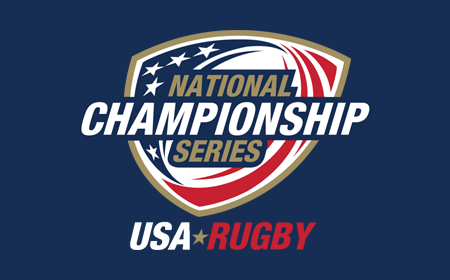 Consult with USA Rugby Director of Championships on playoff site selection for men's college championships. Make recommendations to the Management Council for the execution of men's college championships. 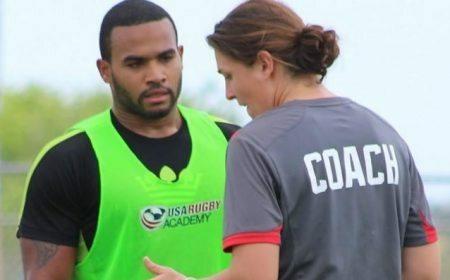 Assist the College Management Council in the execution of USA Rugby college operating policies. Committee shall be composed of a Chair as well as four additional members. The Chair has the authority - with prior approval from the College Management Council - to establish advisory groups to assist the committees in their work. The committee reports to and serves at the will of the College Management Council. Meetings: Conference calls as required. Support/advise the College Management Council with regards to women's college competition issues. Supervise all aspects women's Division I, II and III college postseason competition. 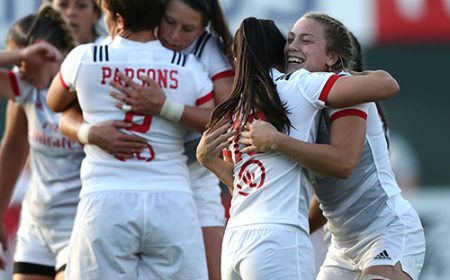 Consult with USA Rugby Director of Championships on playoff site selection for women's college championships. 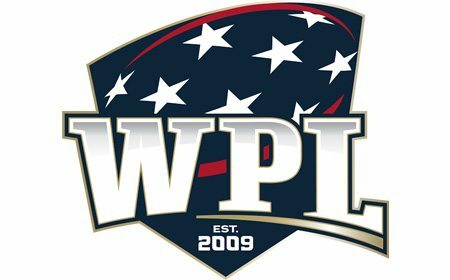 Make recommendations to the Management Council for the execution of women's college championships. Committee shall be composed of a Chair as well as six additional members. 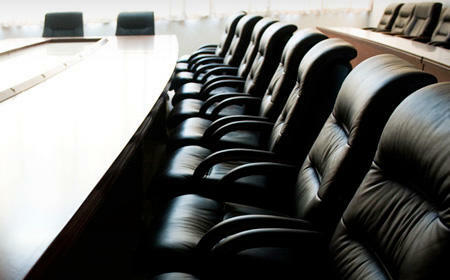 The Chair has the authority - with prior approval from the College Management Council - to establish advisory groups to assist the committees in their work. The committee reports to and serves at the will of the College Management Council. Support/advise the College Management Council with regards to college eligibility issues. Review and rule on all eligibility waiver requests submitted by college members (teams and individuals). The committee shall be composed of a Chairman as well as three representatives of the men's college game and three representatives of the women's college game. The Chair has the authority - with prior approval from the College Management Council - to establish advisory groups to assist the committee in its work. The committee reports to and serves at the will of the College Management Council. To support/advise the CEO in the creation and delivery of a strategy for the development of Men's and Women's Club rugby. 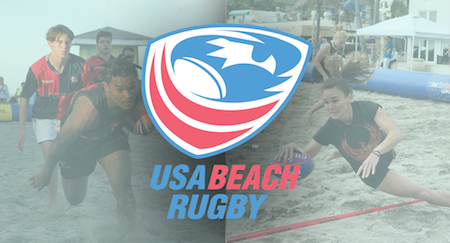 The Committee shall be composed of a Chair who shall be approved by the Board of Directors of USA Rugby, he/she will select committee members who will represent all areas of the Club game. The Chair has the authority to co-opt experts to the Committee on a temporary basis to assist in matters such as Health and Safety, Medical matters and/or other areas where expertise is required. 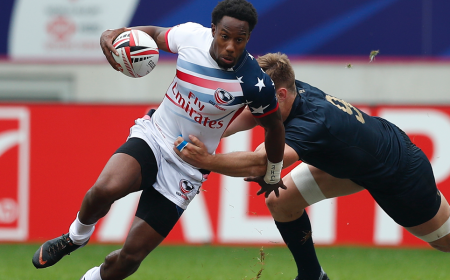 The committee must include 20% international athlete representation as stated in the USA Rugby bylaws. The President of Rugby Operations and/or that person's nominee shall be an ex-officio member of the Committee and will provide the secretariat. The Committee has the power to establish Sub-Committees, Advisory Groups and Discussion Panels to assist in the development of the Club game. The Chair has the authority to co-opt experts to the Committee on a temporary basis to assist where particular expertise is required. The Committee has the power to establish Operating Rules, Procedures, and Sub Committees or Advisory Groups or Panels or appoint officers to assist in the development of policy or to undertake specific tasks e.g. Performance Review, Coaching, Training, and Development. 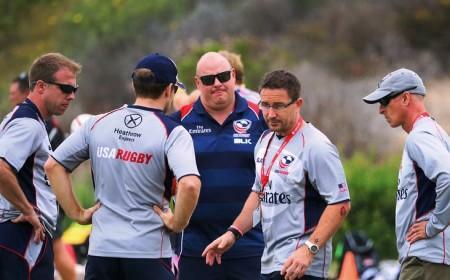 The Committee shall be composed of a Chair who shall be approved by the Board of Directors of USA Rugby. The Chair will select committee members who will support our Olympic mission. The Chair has the authority to co-opt experts to the Committee on a temporary basis. The CEO will serve on this committee and provide secretarial support. 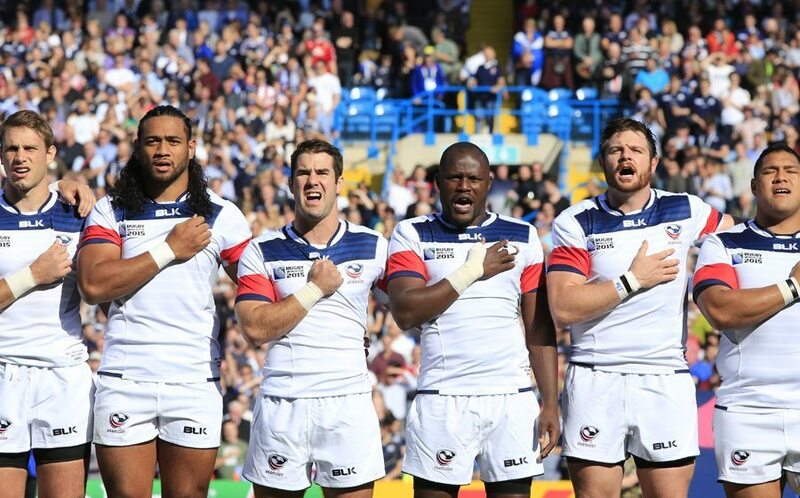 The Committee has the power to establish Sub-Committees, Advisory Groups and Discussion Panels to assist in the development of USA Rugby's participation as a full sport member of the USOC. 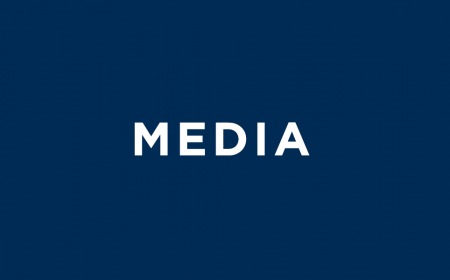 The Medical and Safety Committee was created by USA Rugby to act as a resource that keeps it aware of national and international sports medicine issues, particularly as it relates to rugby football and other Olympic Sports. 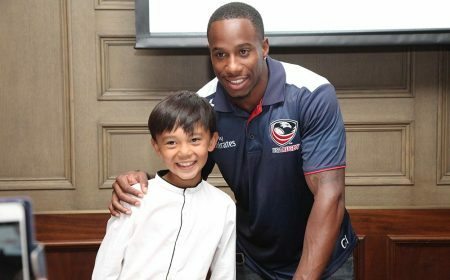 To provide USA Rugby and the members with the latest information, policies and position statements regarding healthcare. 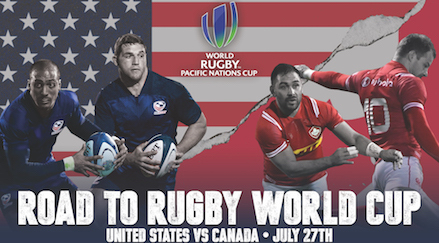 To work in conjunction with the IRB to implement health, safety, and player welfare policies. 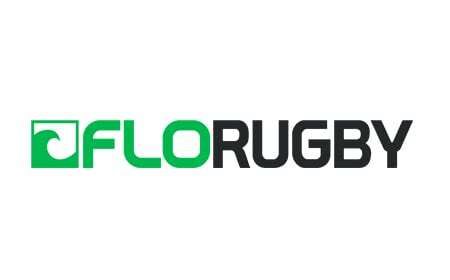 To work directly with the IRB, WADA, and USADA to be in compliance with Anti-Doping policies. 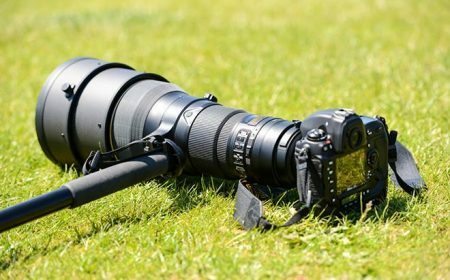 To review catastrophic injures as determined by the Rugby Board.